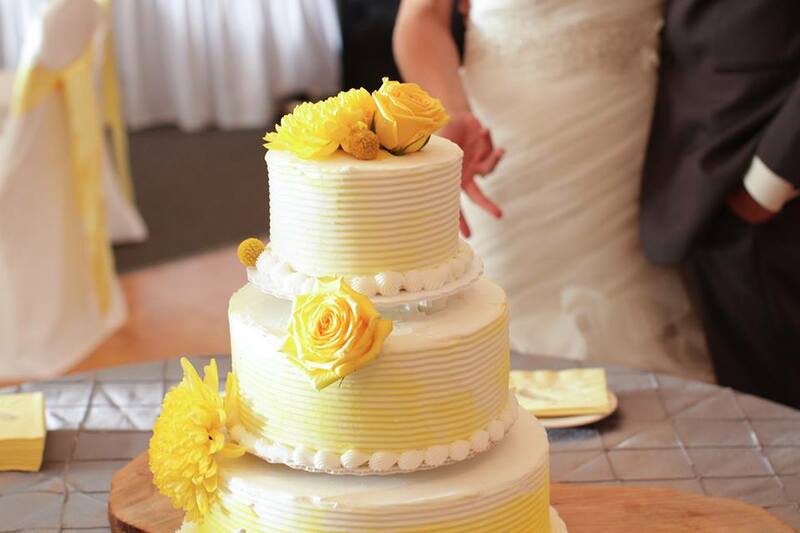 It's truly a special day and it is extremely important to us at Wixey Bakery that you have the experience of a lifetime. We will work with you from start to finish to achieve exactly what you aspire to on your wedding day. 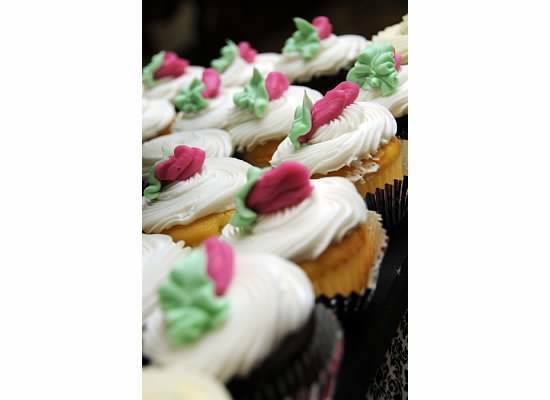 Plus, because Wixey Bakery has been known since 1930 for great tasting cakes, your guests will love the taste! 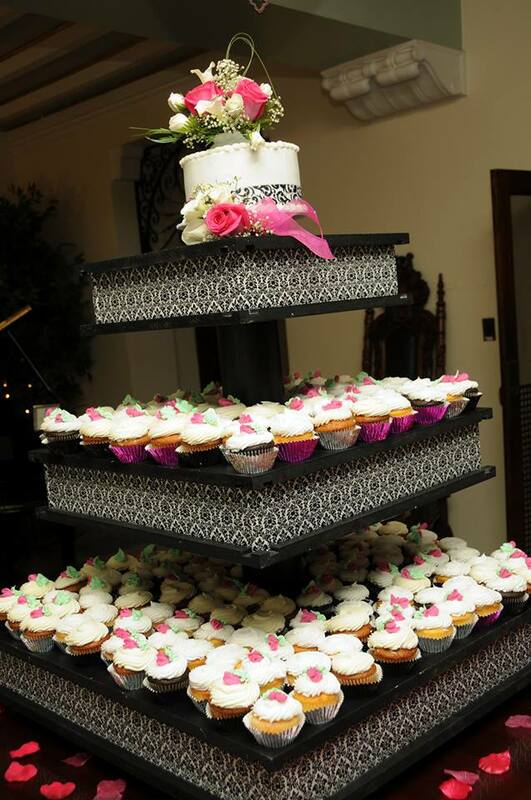 Complimentary wedding cake tastings are offered for brides. You may schedule a time to come into the bakery for your tasting or we can prepare a private tasting box of cupcakes for you to sample at home. You may select any of the cake flavors, fillings, and icings shown on the right. 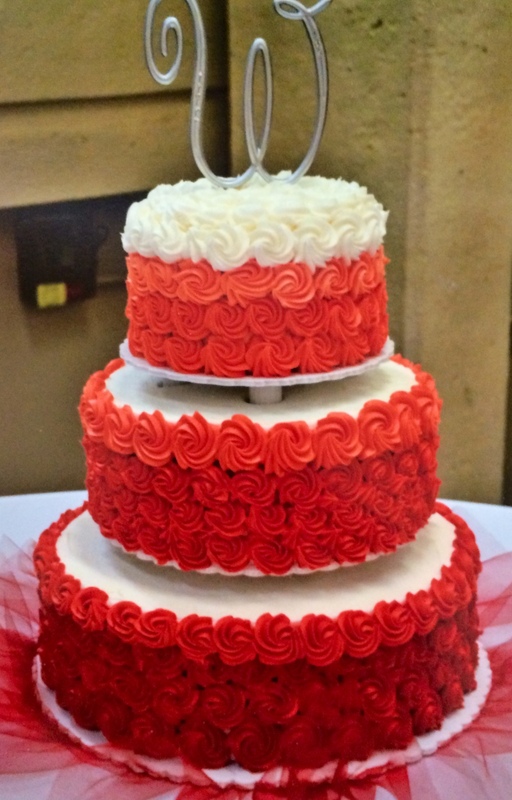 Please call the bakery at 419-382-6684 to schedule your consultation & tasting.